1. Take an emotional step backward. Create some distance for yourself so you can look at the situation more objectively. 2. Don’t assume what your daughter-in-law said or did was a personal attack against you. It is very possible that it has nothing to do with you at all—maybe you just happened to be in the line of fire at the time. 3. Look at the feelings you are having and ask yourself how they are serving you. For example, does the fact that you feel hurt or angry help you justify how you feel towards your daughter-in-law? Does it allow you to feel better about yourself, feel that you are right (and so she is wrong), or feel justified in some other way? If so, how does this help the relationship? 4. What is one thing you can do for yourself that can shift your painful feelings? You only have to do one thing to get your feelings to start shifting in a new direction—just one thing! You don’t have to have all the answers, just figure out one thing to do differently to start this shift. Take that first small step and then you’ll feel better able to take another small step. And on it goes until you’ve moved passed the bad feelings. But, remember, you have to start somewhere and that’s with one small step. 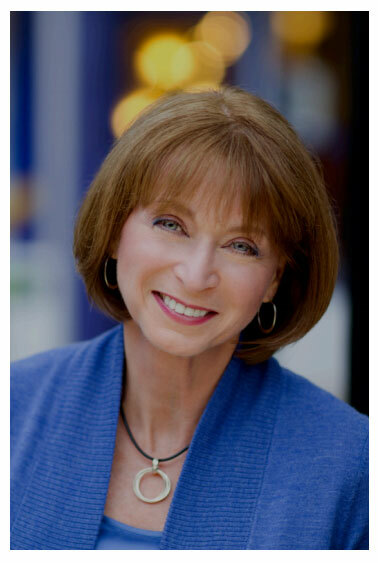 Dr. Deanna Brann is the author of Reluctantly Related: Secrets to Getting Along With Your Mother-in-Law or Daughter-in-Law and its sequel, Reluctantly Related Revisited: Breaking Free of the Mother-in-Law/Daughter-in-Law Conflict. You can find her at www.drdeannabrann.com. Difficult Daughter-in-Law, Part 1: What’s Her Problem?